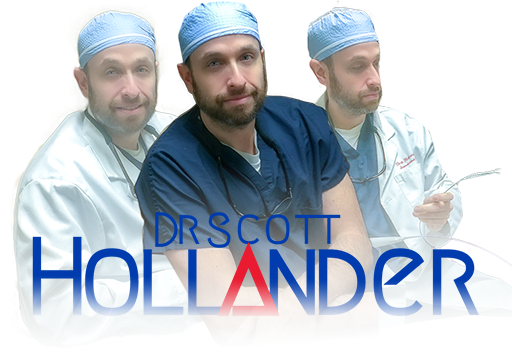 Dr. Scott Hollander, is an expert in minimally invasive vascular procedures. He is a Yale trained Peripheral Vascular Interventional Radiologist specializing in peripheral arterial and venous disease as well as dialysis access maintenance. 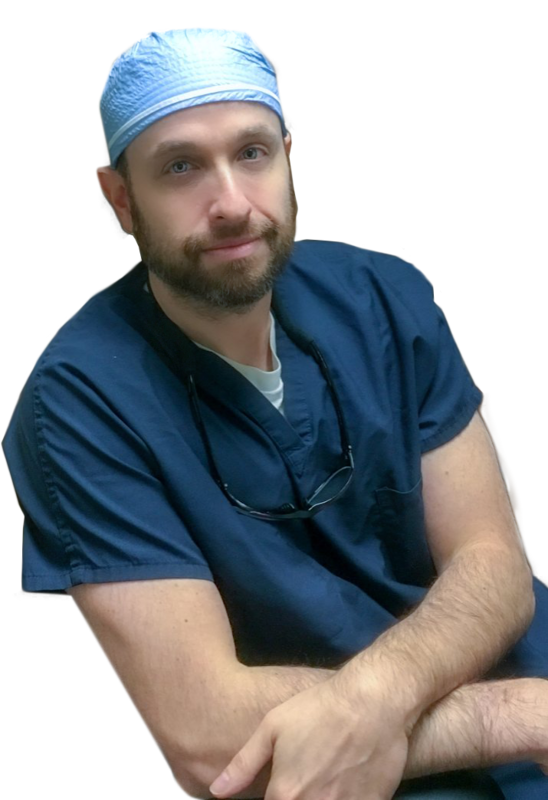 Dr. Hollander is dedicated to limb salvage; helping those with leg or foot pain, leg or foot ulcers, painful leg swelling, painful varicose veins, life threatening blood clots, recurrent leg infections, and sparing those from arterial bypass surgery and/or amputations. His attention to detail and insurmountable care for his patients makes him a staple in the field of vascular medicine. Dr. Hollander uses minimally invasive endovascular techniques to treat many vascular problems that could unfortunately shorten lifespan and even lead to death if left untreated.